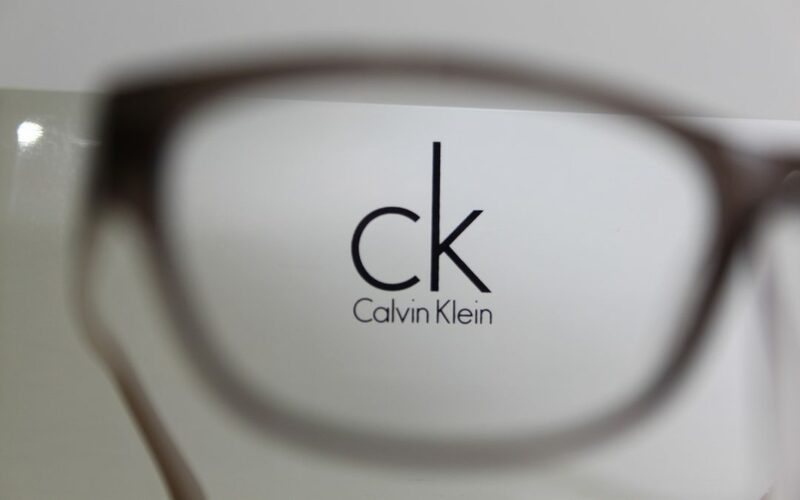 CALVIN KLEIN frames, the original American fashion house is distributed in over 110 countries with 20,000 points of sale. CALVIN KLEIN is a broad access commercial line offering fashionable frames in classic silhouettes and distinctive colour palettes. There is a strong correlation between design and price point within each tier of the CALVIN KLEIN ophthalmic and sunglasses collections enabling us to reach a wide demographic for both men and women. The eyewear collection takes inspiration from the brands strong historical American roots however continues to propel forward targeting the modern provocateur. Call in to view our latest delivery. © 2019. Gray Opticians Rugby. All Rights Reserved.